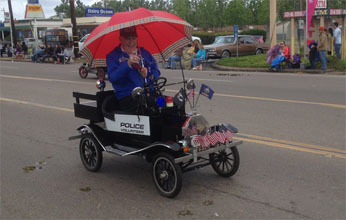 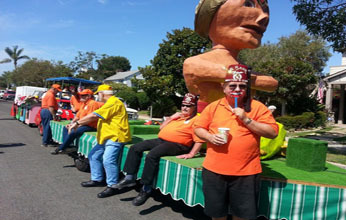 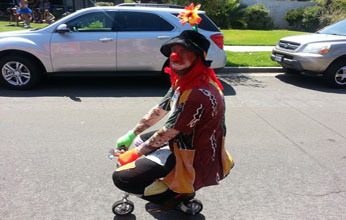 The Al Bahr Shriners pride themselves on making a good showing and having fun at parades. 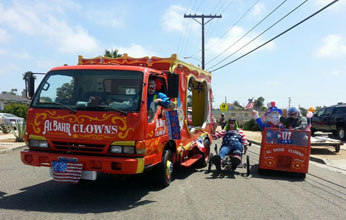 From the Tin Lizzies, Clowns, and all the other units and clubs, the Al Bahr Shriners parade with a smile and fun that rapidly spreads into the crowd delighting the young and old alike! 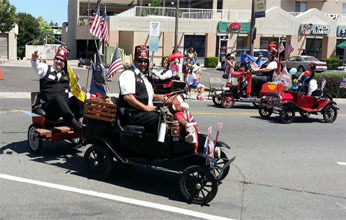 If you are interested in having the Al Bahr Shriners as a whole or any particular club or unit participate in your parade or festivities, please do not hesitate to contact us using the contact information at the bottom of the page. 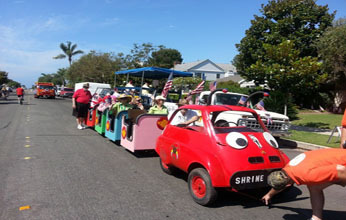 We would love to have the opportunity to come and have fun in your community! 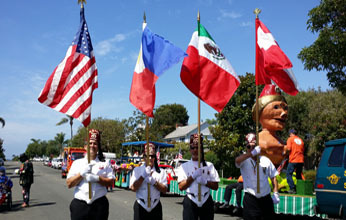 What follows is a listing of all the parades Al Bahr is participating in and the accompanying documentation for each parade as we receive it.